Who do I go to for What? 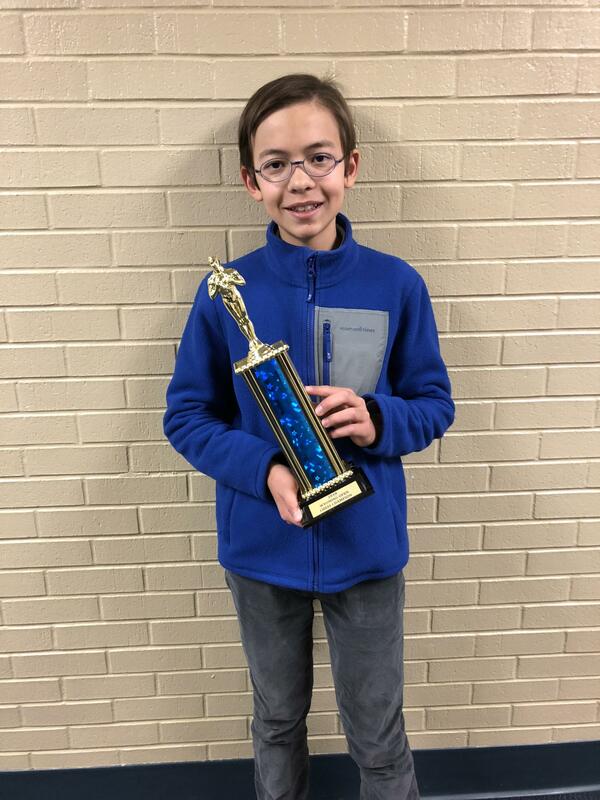 Will competed in the two-day state chess championship in Casper over the weekend. He won five games and lost none.